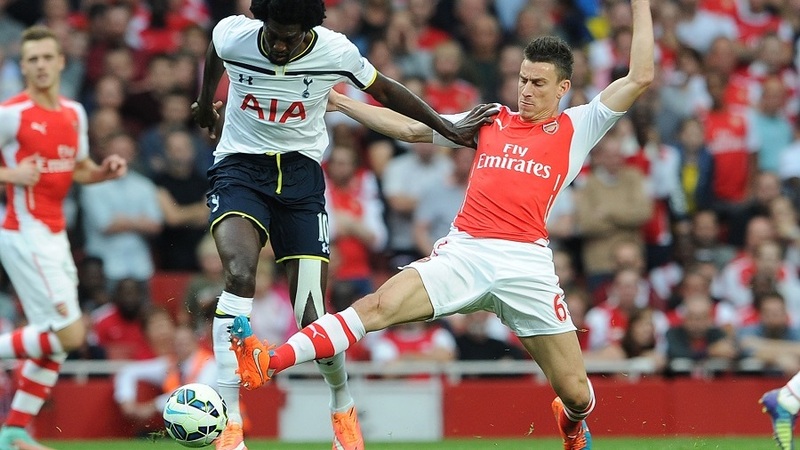 Ahead of the North-London derby tonight, here’s looking at a combined XI side from Arsenal and Tottenham Hotspur. The choices have been made keeping in mind both the potential the players possess and their form this season in the Premier League. 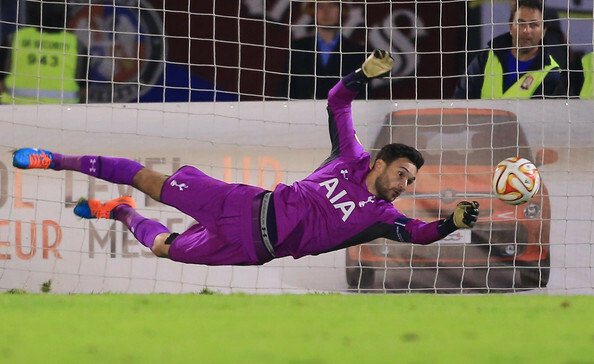 This man has been a like a solid rock between the sticks for spurs, despite making many brave and jaw dropping saves this man hasn’t been able to get many clean sheets but there is no doubt that this man is the better keeper than Ospina and Szczesny. 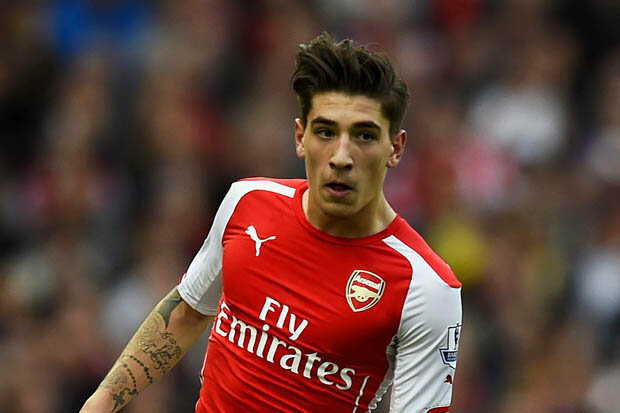 This kid has been a surprise package this season and has impressed everyone with his classy performance. No one expected him to fill the boots of injured Debuchy but now he is proving to be a better right back than him and hence making his way into this XI. 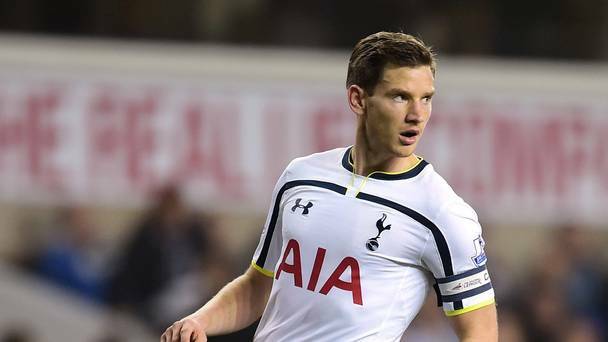 Jan Vertonghen has been the best defender for Spurs this season and has played in each and every game for them. 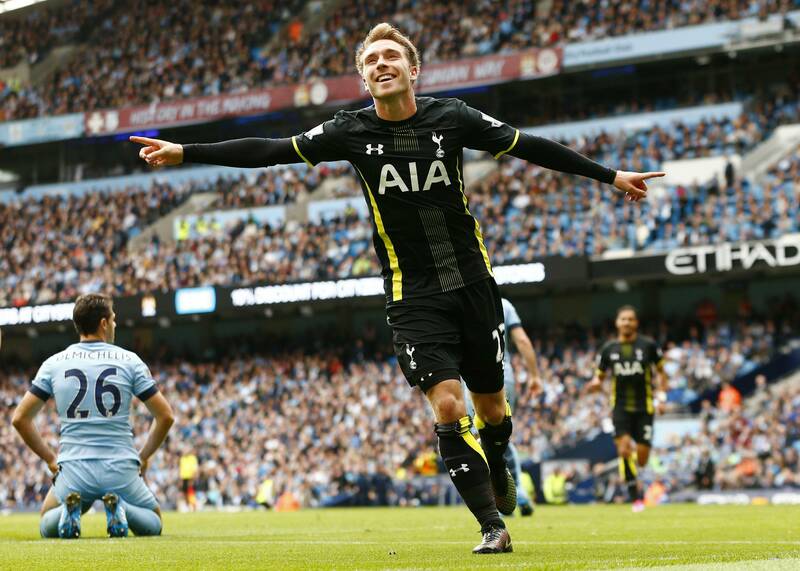 Also he is nowadays one of the best center backs in the Premier League. Laurent was injured for starting few months of the season and absence was killing Arsenal without this man they were conceding goals for fun. But after his return in team Arsenal’s defense has improved and also they are able to end many games without conceding any goals which demonstrates the necessity of this man in Arsenal’s starting XI. 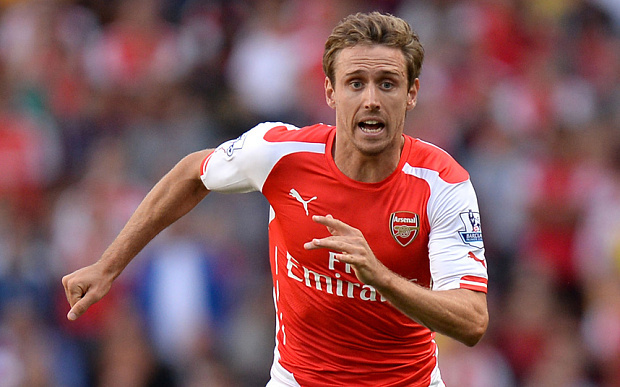 There is no doubt that Monreal is a better pick over Danny Rose. The Spainard has been impressive this season playing in different positions that is everywhere in the defense and also one game as a Defensive midfielder for some minutes. Arsenal’s player of the season and maybe Premier League player of the season who is the top scorer of Arsenal in all competition. Sanchez was Arsenal’s savior during the injury crisis by giving top notch performance in every competition which also makes him the best player in this starting XI. The Danish maestro is one of the best midfielders in the Premier League currently and also one of the best across Europe. This man is also an irreplaceable figure in Spurs team mainly because of his versatility as he can play in any midfield role. 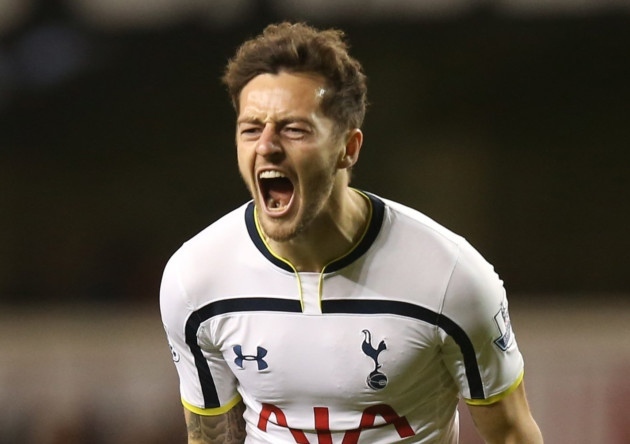 Ryan Mason is a shield for the back four he has been a perfevt defensive midfielder for Spurs this season. This man makes average 3 defensive actions per game and has committed only one error so far. When one talks about a purte Defensive Midfielder his name can be taken in the same bracket with Matic and Fernandinho. Santi has always been the unsung hero of Arsenal and this year also. During the injury apocalypse Santi played in every possible midfield role trying to fill the voids created by injured player while he also regularly appears on either the score sheet or the assist chart. Giroud is one of those players whose battery never runs out and also one of those whose absence makes a lot of difference in the game. 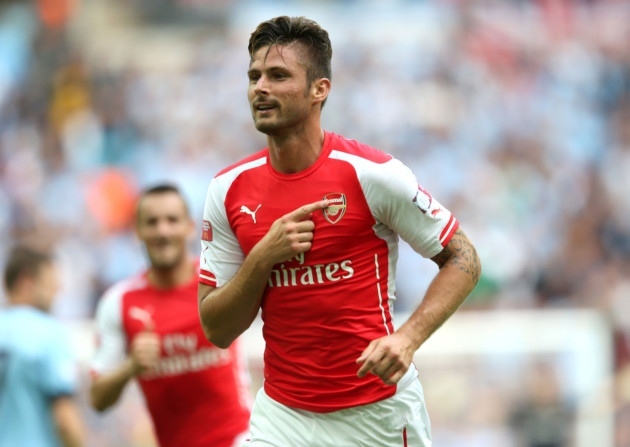 The French international has been the first choice striker for the gunners since past three seasons. 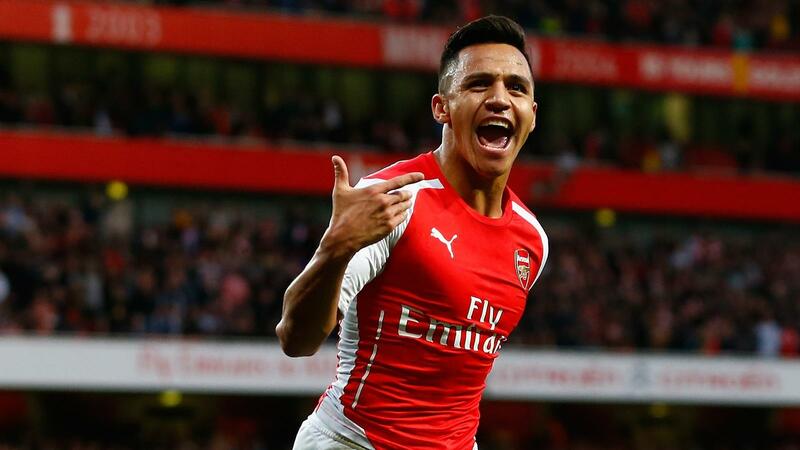 This season he was sidelined for few months but still somehow managed to rack up 7 goals in 12 Premier League appearances. This man runs past defenders like a hurricane and his ruthless performance has also been demonstrated against some Premier League giants like Chelsea. Kane has netted 20 goals in all competition so for which makes him the top scoring Premier League player across Europe.